Landmark Doha | Enjoy HALF PRICE!! Offer is valid only for three days starting from 22nd November to 24th November. 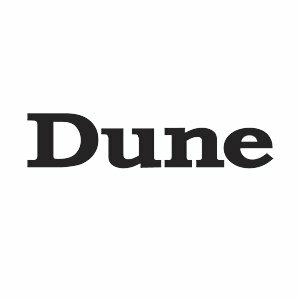 Dune – “Enjoy HALF PRICE at Dune London this Weekend! #ShoesToTakeYouPlaces Offer is valid only for three days starting from 22nd November to 24th November.